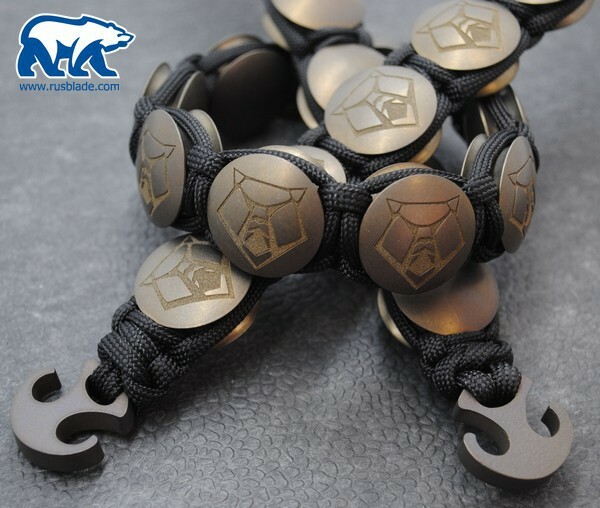 Home > GEAR > CUSTOM Streltsov Design bracelet "Bear"
CUSTOM Streltsov Design bracelet "Bear"
This bracelet "Shirogorov Bear" is handmade decorated, amazing detailed shape, polished. 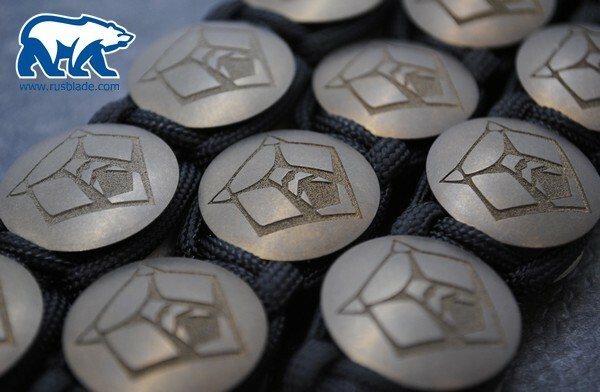 And Shirogorovs brand image! 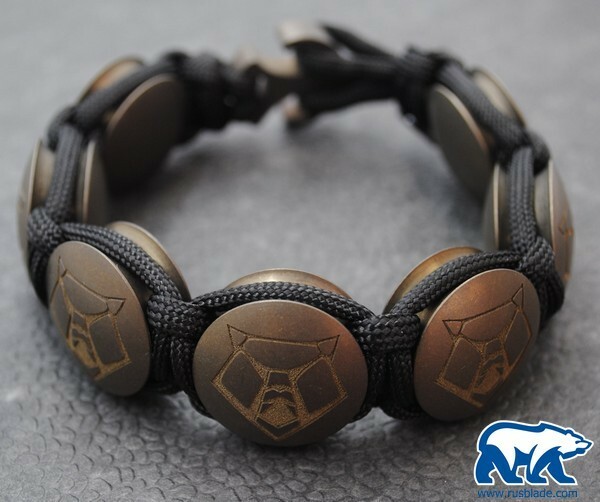 Exclusive Streltsov Design! Limited Edition! Wonderful work from the master Streltsov! New one. Never Used. Never Carried. RARE !! !